The wanderer returns to battle the blood-crazed Shishio. (SPOT.ph) It might be an overstatement to proclaim that Makato Shishio is Kenshin Himura’s greatest adversary, but we're taking that risk anyway. There are some spoilers ahead, but if you are a fan, which you most likely would be to want to watch this live-action adaptation, you already know the story. For this installment of Rurouni Kenshin, director Keishi Otomo focuses on the Great Kyoto Fire Arc of which Shishio is the central point. Otomo understands that the key to relating, or at least helping the audience grasp, the antagonist's twisted psyche was to illustrate how he went from Battosai's successor to an even more ruthless murderer who plans on taking over all of Japan. Takeru Satoh has proven in 2012's first Rurouni Kenshin that he's more than capable of translating the famous manga and anime character to the silver screen. As Kenshin, the 25-year-old successfully transitions from wide-eyed wanderer to a yellow-tinted cutthroat assassin, and the clumsy in-betweens, but it is Tatsuya Fujiwara, who plays Shishio, that gives the film its haunting perspective. Underneath his tattered samurai costume made of bandages as the blistered and boiling Shishio, he is calmly yet maniacally evil, restrained as though he's holding out for a greater battle in the future (Hint: there's a third installment). The fight scenes are the cinematic lure: as in the first film, Kyoto Taika-Hen features credible swashbuckling-no flying or twirling or bicycle kicks in the air-with a tad of the fantastical to keep things interesting on screen. There are battle scars, bruising, displays of exhaustion, moments of total lack of grace, and messed-up hairstyles. The film is over two hours long and much of it a spectacle of swishing and swashing, blade hitting blade, and a thud here and there. There's only one fighting pose on record, which is Hajime Saito (Yosuke Eguchi) but only to show off his signature gatotsu stance. 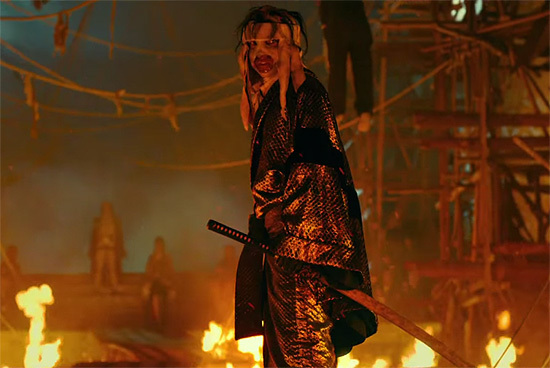 The actual "Kyoto Inferno" is nothing more than a few manageable fires, but amid the rather blurred battle is one delicious scene that lasts about 20 seconds where Kenshin does something akin to Neo's clash with multiple Smiths in Matrix: Reloaded. Otomo, however, pushes his point when he shows a close-up of Aoshi Shinomori's (Iseya Yusuke) sword, as if a demonstration of speed and precision, slicing off a chunk of hair. It's a tired, not to mention cheesy, extra to what could have been an already impressive sequence. Going through Nobuhiro Watsuki's work for the film adaptation, this second installment sees the arrival of other notable characters like Aoshi, Misao Makimachi (Tao Tsuchiya), Okina (Min Tanaka), and the Juppongatana (Ten Swords), with backstories that are impressively fleshed out enough to be comprehensible but without bloating the film by trying to please too many fans. 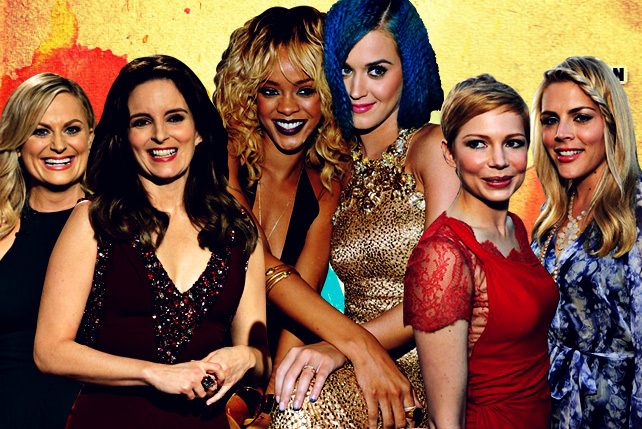 You can tell there's effort to expand the established personalities as well. 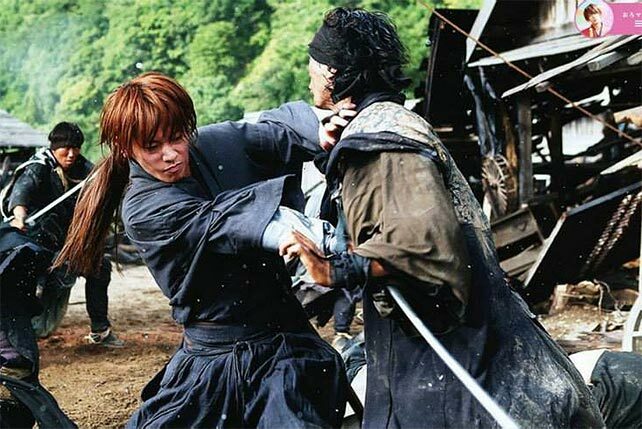 Kenshin's fight scene with Cho Sawagejo (Ryosuke Miura) proves he has more skill beyond the sword. Kaoru Kamiya (Emi Takei) is once again used as bait, but not before she could exhibit her hidden toughness as daughter of Koshijiro Kamiya. Unlike her rather demure Megumi Takani in the first film, Yu Aoi highlights the character’s biting wit. Sanosuke Sagara, who is pretty much an exaggerated version of actor Munetaka Aoki, is once again kept as the comic relief, but then again that's what makes his character so charming. Whenever things get too intense, he’s pitch-perfect with his blundering and punchlines-faithful to the humor in the anime. There's one bit where he and Kenshin have a moment that challenges the build-up of the latter's relationship with Kaoru. 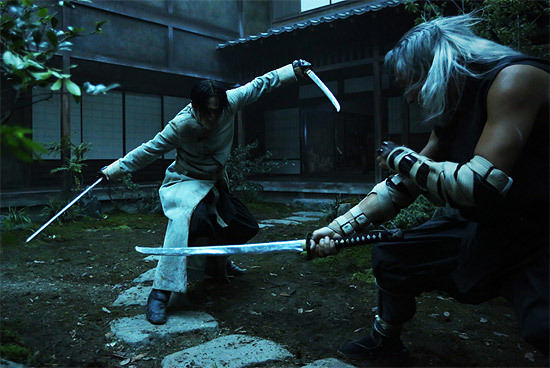 The live-action adaptation has garnered praise for its more realistic approach to presenting the revered manga and TV show. Kenshin's hair is a dark auburn instead of a bright red, he changes his usual red outfit because really, who has just one dress in real life? Even Shishio’s right-hand man, Sojiro Seta (Kamiki Ryūnosuke) has skin befitting the 17-year-old character that he is. Cho, however, has a platinum coiffure that works well in the graphics but looks a little too...bright for a movie. Costumery aside, we’re hoping for more details into the Juppongatana in the last film-as well as a closer look into the character of Shishio’s prostitute-turned-lover Yumi Komagata, played by half-Filipino Maryjun Takahashi. The beauty of this second installment is that Otomo built it as a standalone from the first. You don't have to watch the preceding film (although you should); you don't even need a deep familiarity with the storyline to comprehend what's happening. The ending is a cliffhanger, but the best part is that you only need to wait a month for the last film-just the right amount of suffering to develop EQ. Rurouni Kenshin: Kyoto Inferno will be shown in Philippine cinemas on August 20. Rurouni Kenshin: The Legend Ends will be shown on September 24.